Keep your car parks in amazing condition for staff and visitors with our professional commercial car park maintenance service. 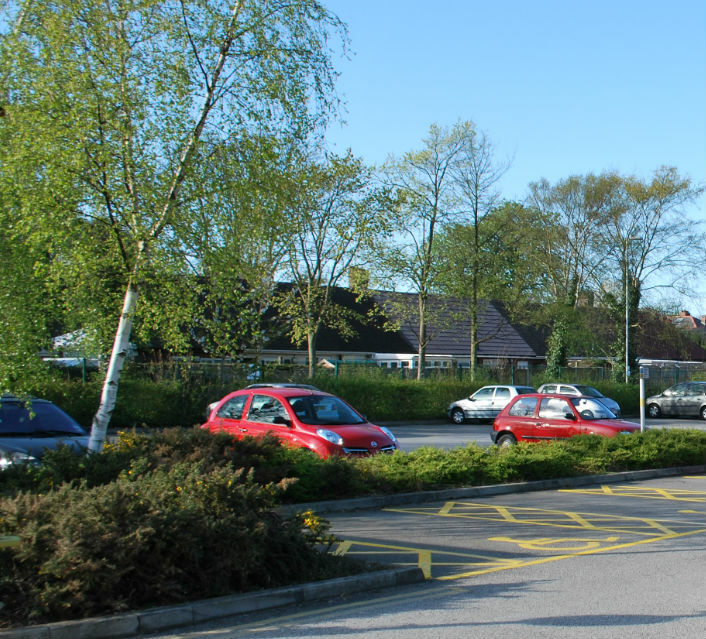 Your car park is a vital space to enable visitors and potential customers to safely park and enter your premises without worrying about where they have left their vehicle and if the space is safe. A poor impression given by an untidy and badly maintained car park can leave your visitors and staff feeling uncomfortable about whether they can safely leave their vehicle, not to mention that such an uncared for space will hardly give the best impression of your organisation either. Car parks must be well-maintained, clean, and well signposted or simply the look of them can easily put people off and give an unprofessional impression. Town and Country Grounds are experts at taking care of car parks for a wide variety of large businesses, councils, housing associations and corporations. We know that every last care must be taken of the grounds and car parks around your building, including pathways, borders and trees, just as much as you need cleaners and decorators to keep your interiors up to the highest standards. Our professional car park maintenance contractors are highly-trained, DBS checked and ready to work when it's convenient for you. 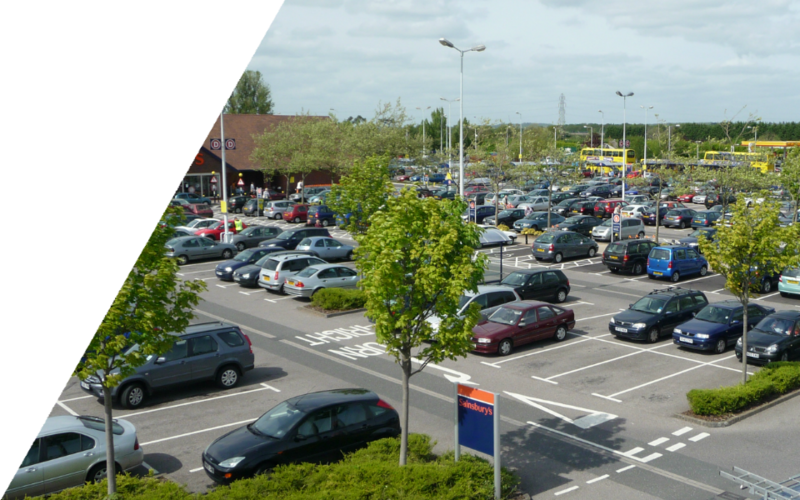 We won't arrive in the middle of the day when your car park is at its busiest or cause a disruption to your routine. We'll fit in with what you need and work when your car park is closed, taking great care to tidy borders, trim and strim your grass, pick up any litter and leaves, remove weeds and keep your car park in tip top condition. We can also attend to your trees and trim branches where needed, along with gritting and cleaning snow in winter to make both the surfaces and pavements of your car park completely safe for your visitors. We're well-prepared to manage multiple locations and you'll find it an easy and stress-free experience with our single invoice for all of the work we do and the sites we visit, along with your own personal account manager and attractive group purchasing rates to easily manage your costs. Don't wait to take the very best care of your car parks. Contact Town and Country Grounds today. You may find the answer to your question below. However if you still have an unanswered question please do not hesitate to contact us toady. Q: How do you maintain car parks when they are open more than normal working hours? A: We’re completely flexible to fit in with our clients and we’ll happily come and do your car park maintenance when your car park is closed for use, even if that means working on a Sunday or later at night to get it done. We can work to suit you. Q: How much does car park care cost? A: That depends on the size of your car park and if you have multiple locations, but we’re happy to talk to you about what you need and give you a price tailored to your organisation. We’ll also provide you with one simple invoice for all of the work we do for you, covered by one contract, and managed by your own account manager. And you can benefit from group purchasing rates. Q: Do we need to provide anything when your car park maintenance contractors arrive? A: No. Just sit back and let our professional team get to work, and your car park will soon be beautifully tidy and expertly looked after. Keep your car park clean and tidy and present a perfect, professional image with our expert car park maintenance. Call Town and Country Grounds today.